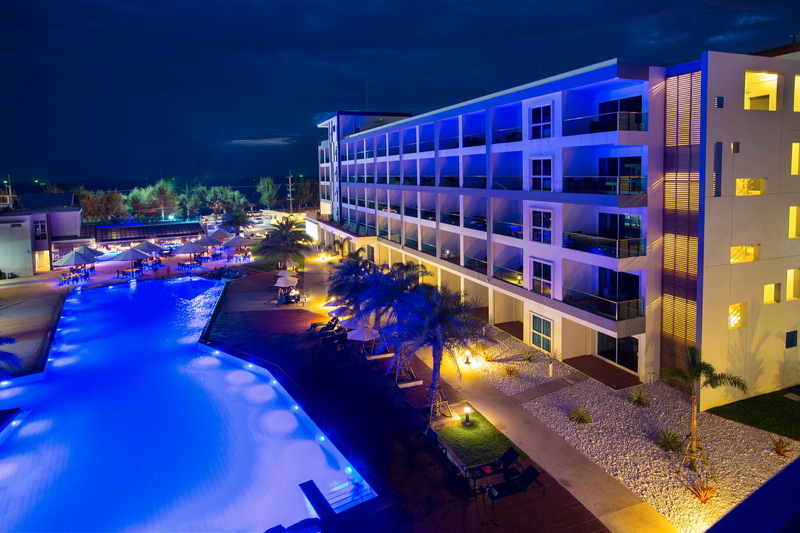 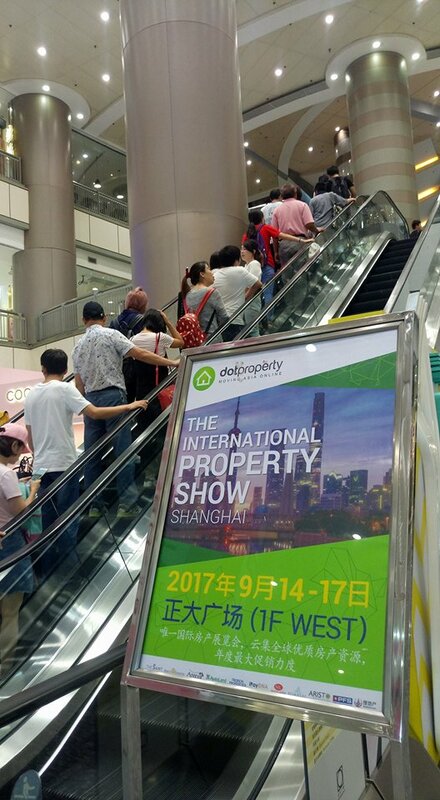 The Dot Property Show now stands alone as the #1 annual property show in Thailand. 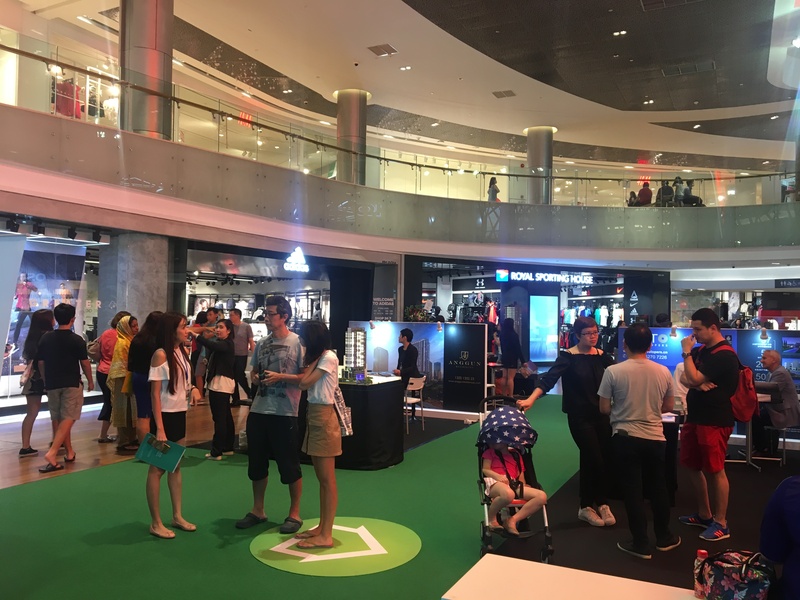 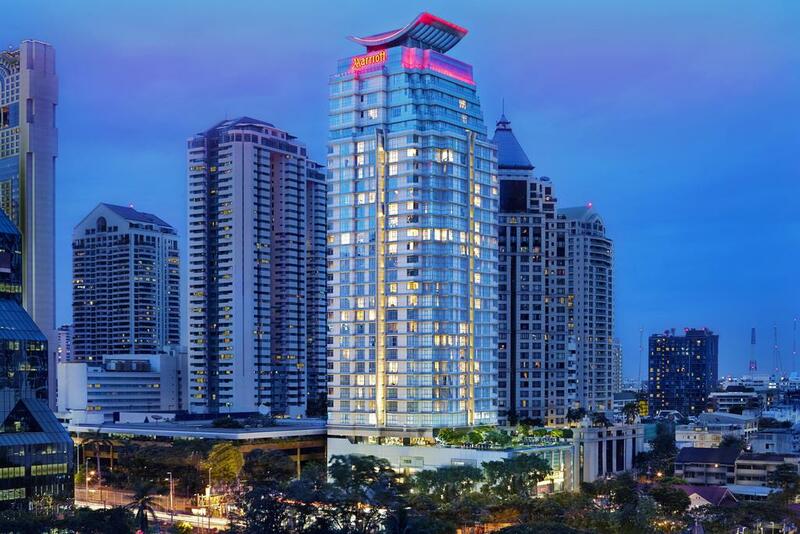 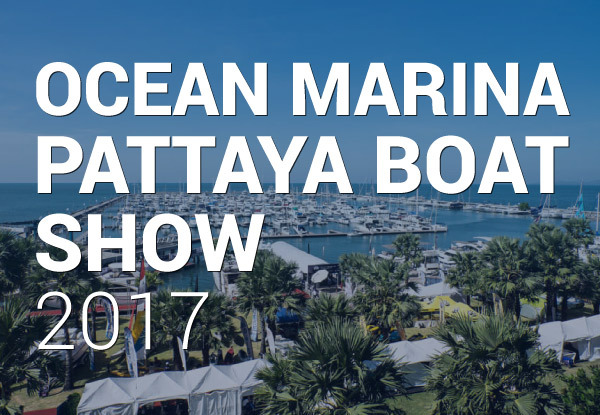 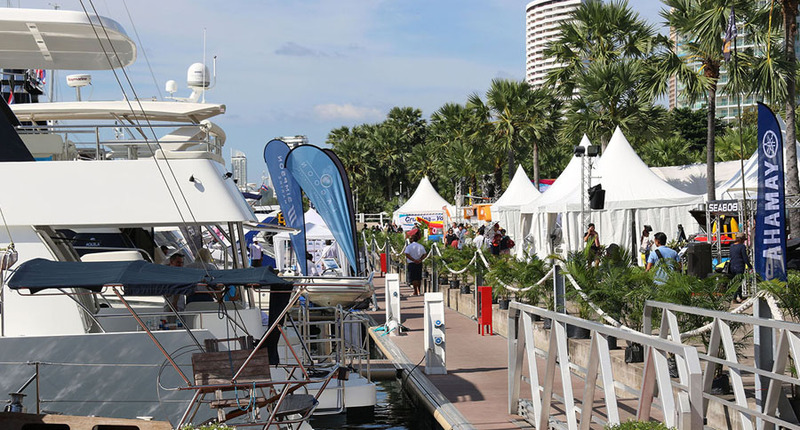 Our ideal location at Siam Paragon and comprehensive marketing efforts and unique approach to events ensures a show unlike anything else currently organized in Bangkok. 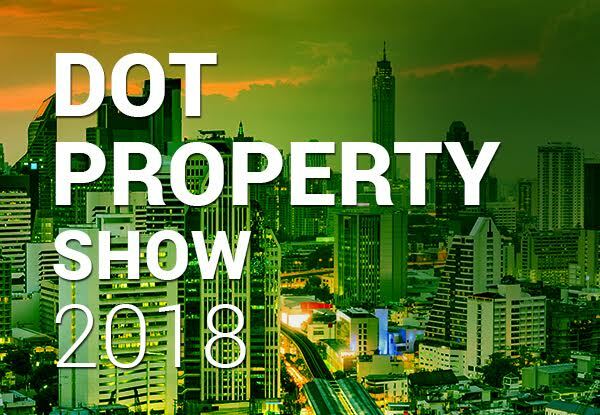 Download our Media Pack below for full details on how you can join The Dot Property Show at Siam Paragon!